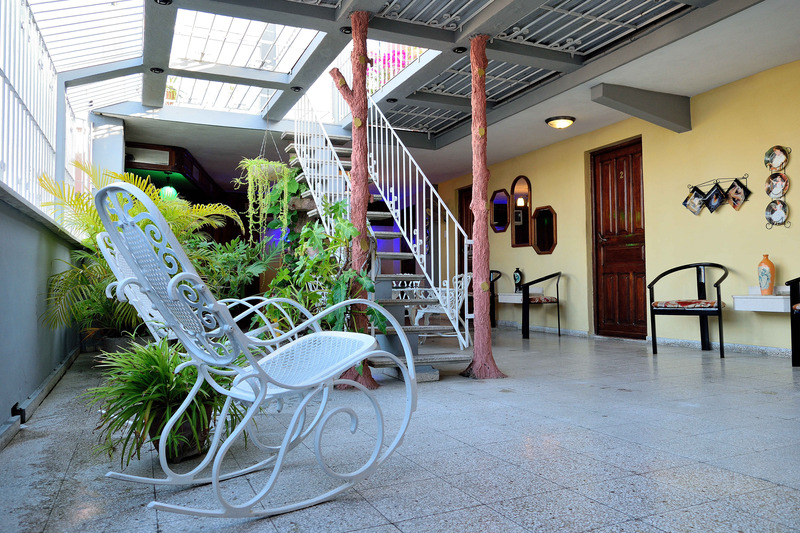 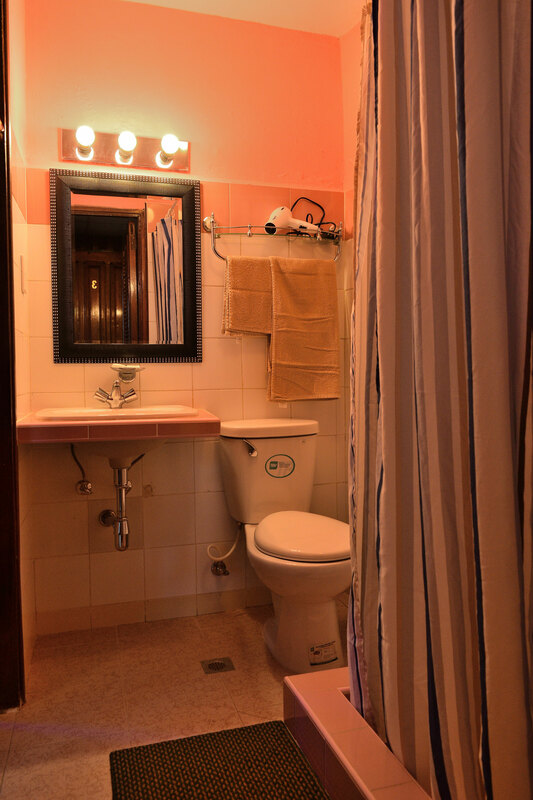 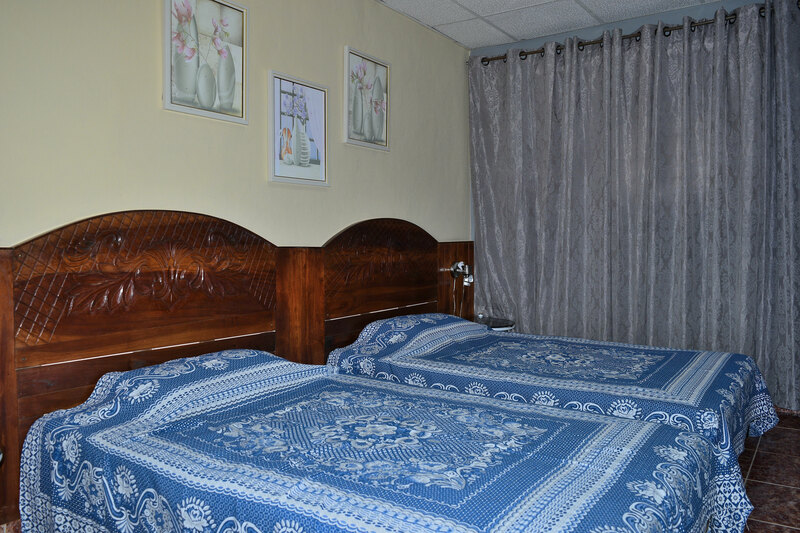 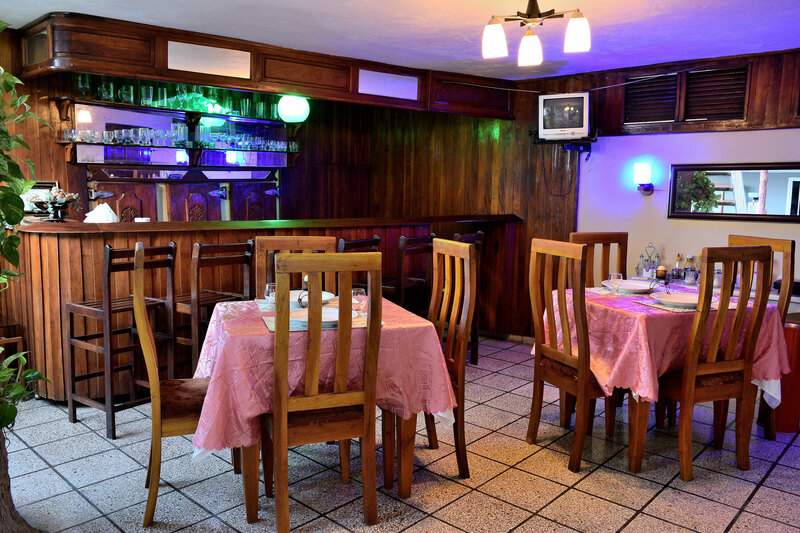 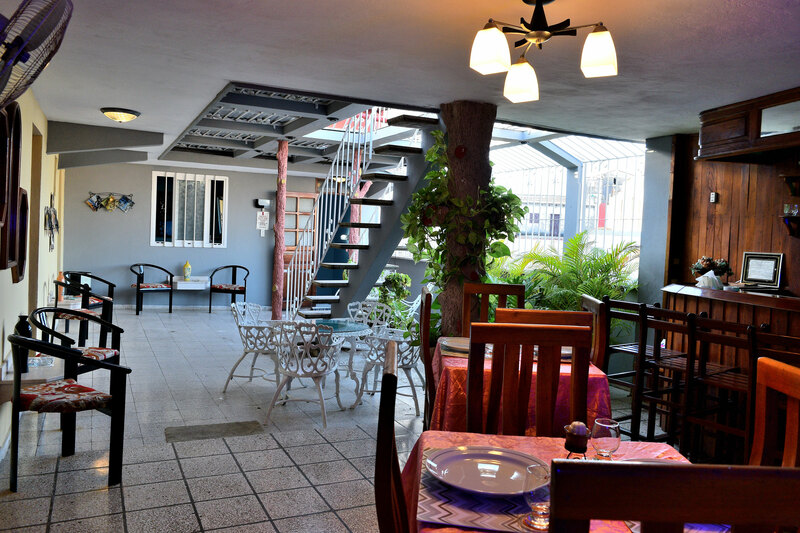 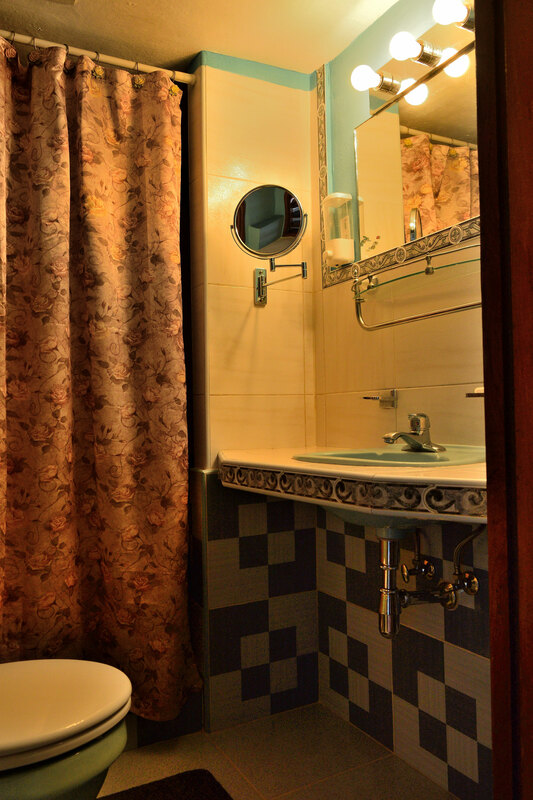 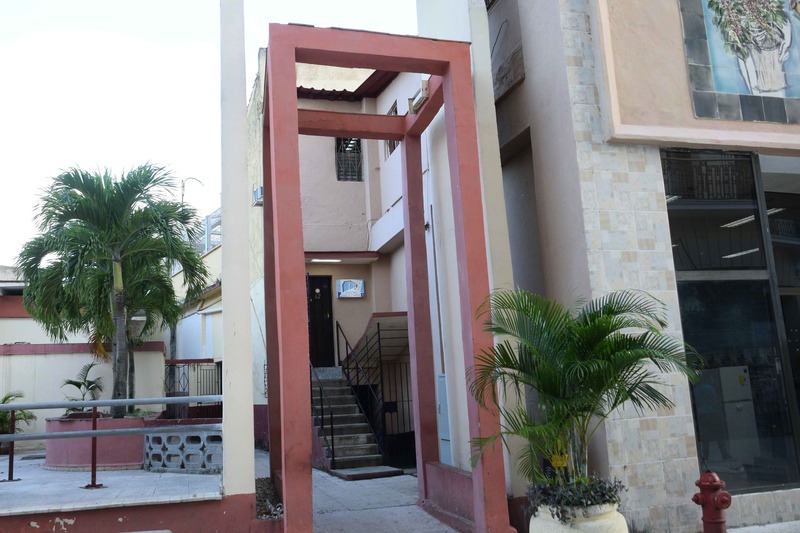 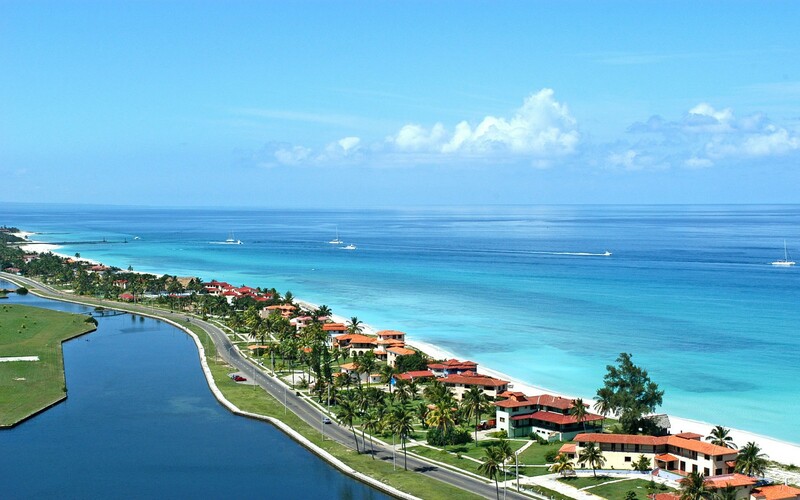 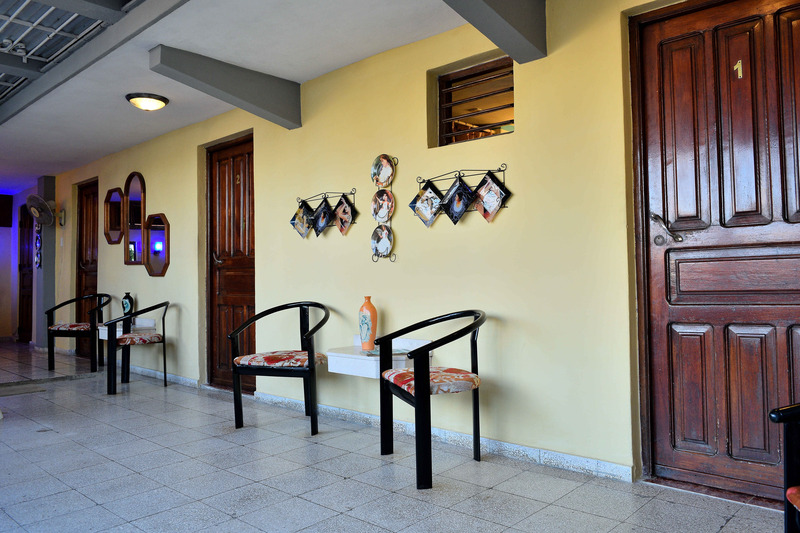 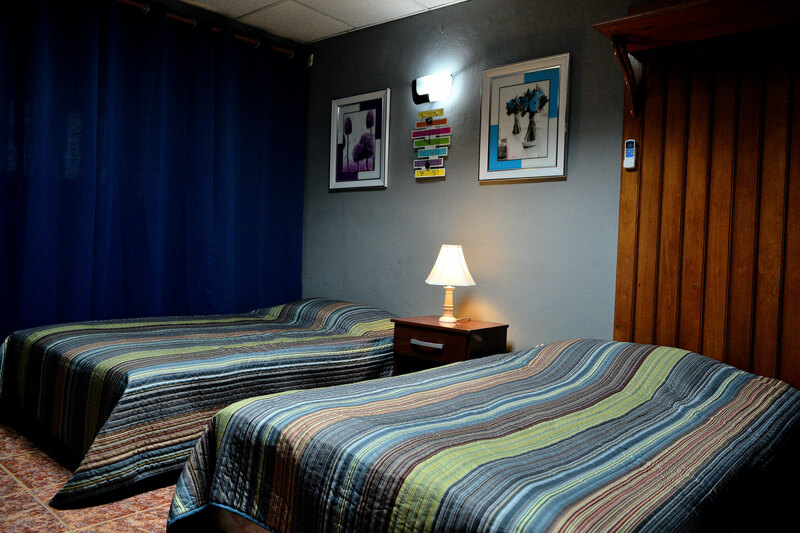 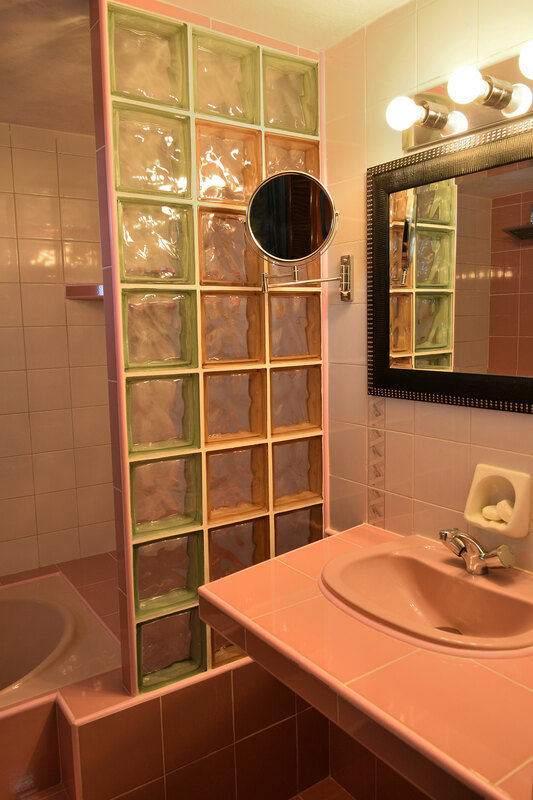 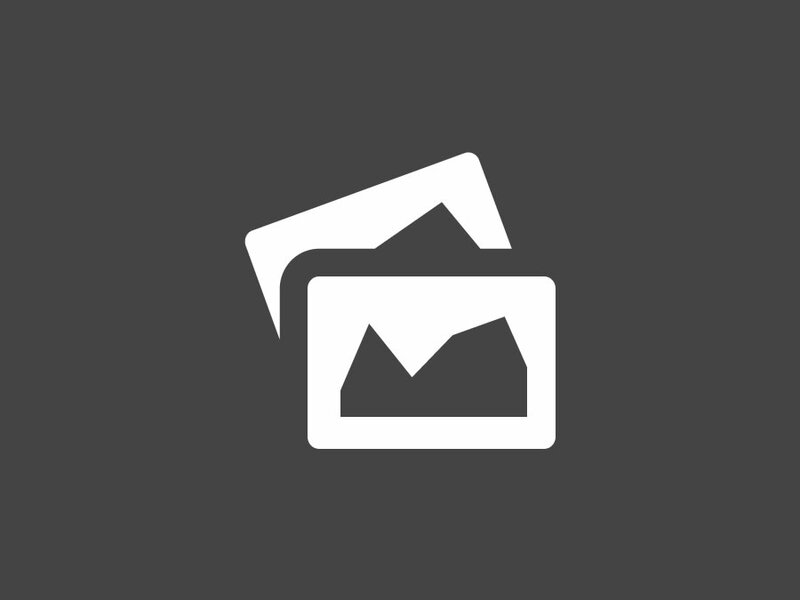 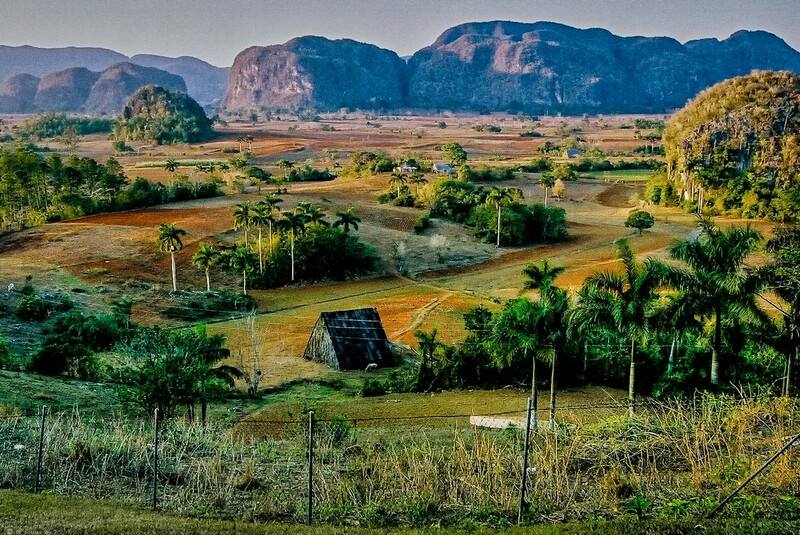 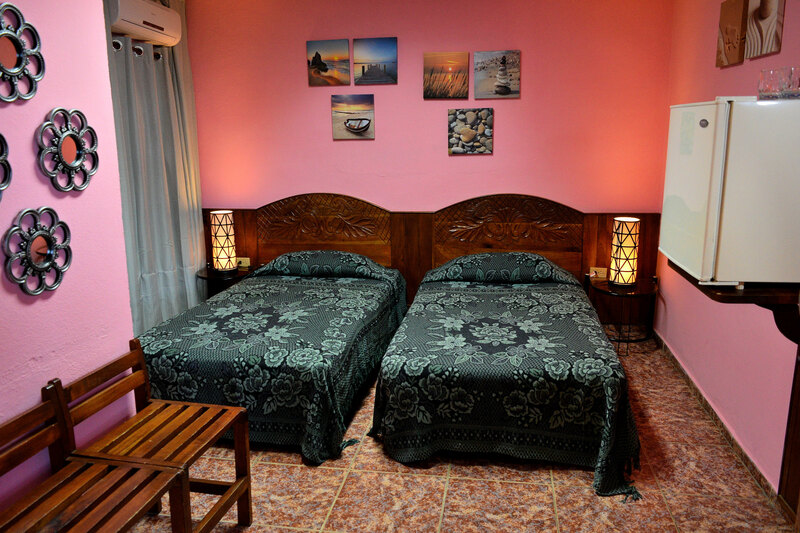 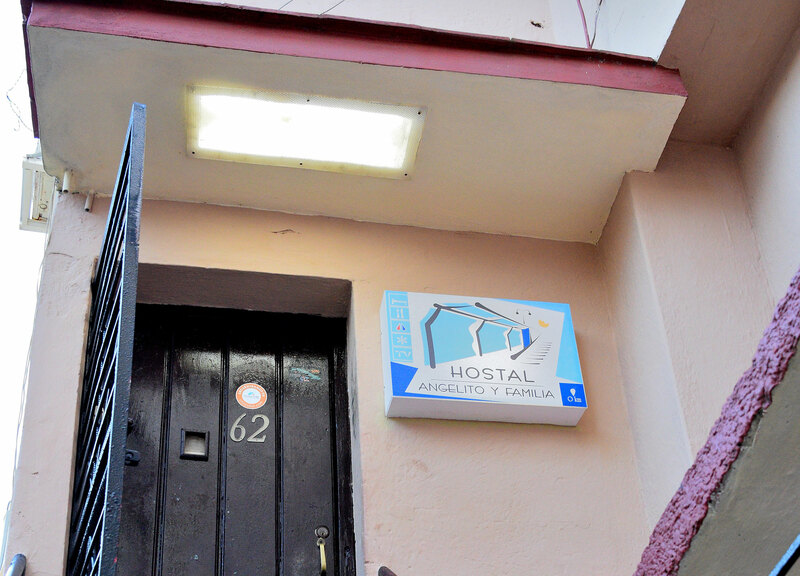 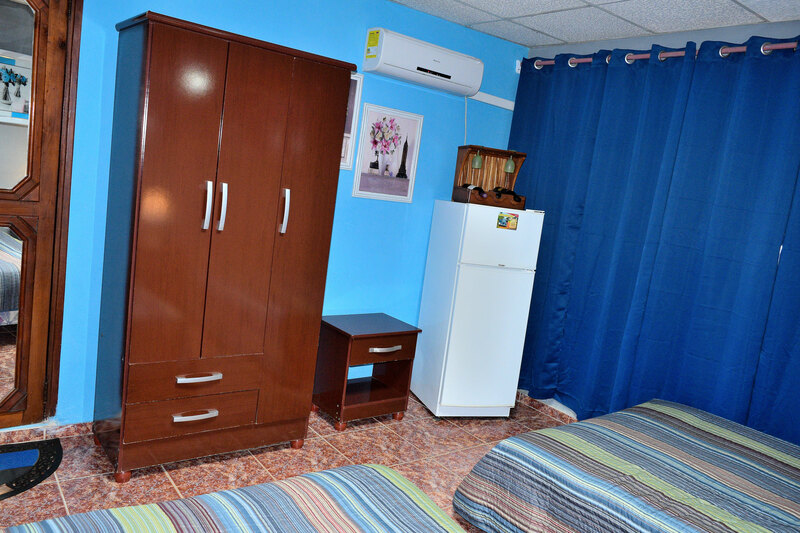 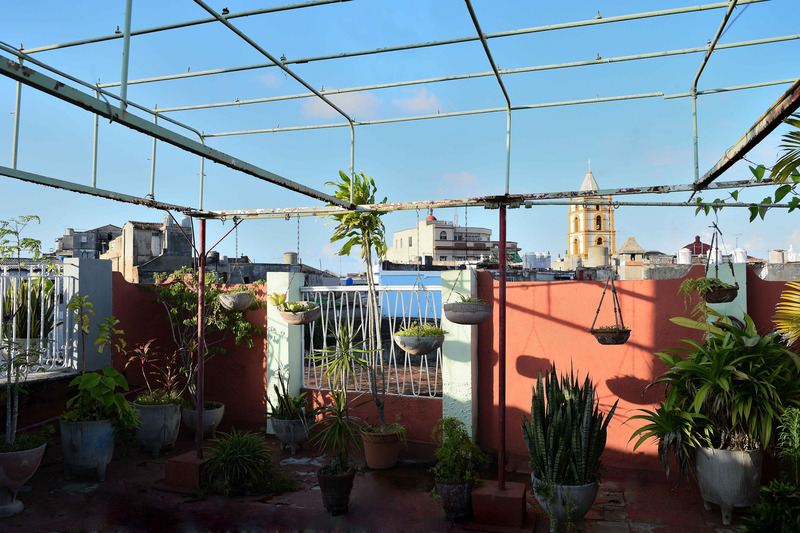 Casa Hostal Angelito Familia is cuban house with family in Camguey downtown with 3 bedrooms ensuite. 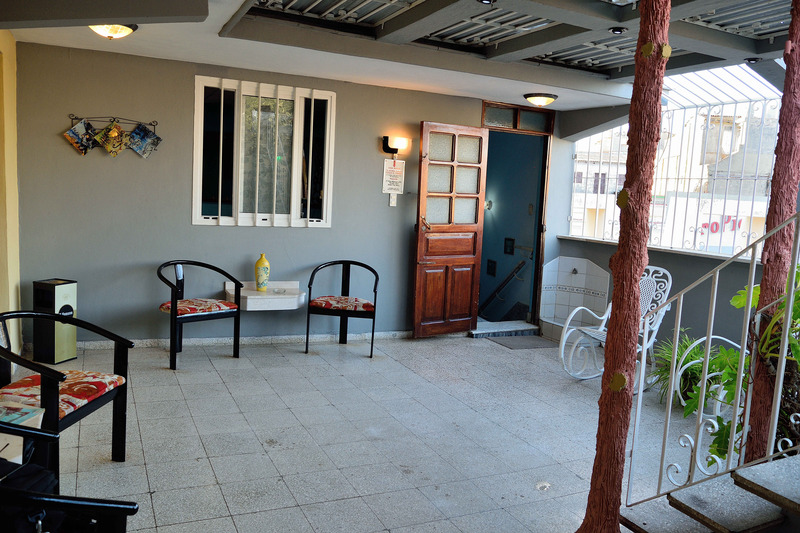 Modern house on first floor; quadruple bedroom n.1 and double bedrooms n.2 and 3 all with air conditioning, fan, refrigerator, security box and private bathroom with shower and hot water. 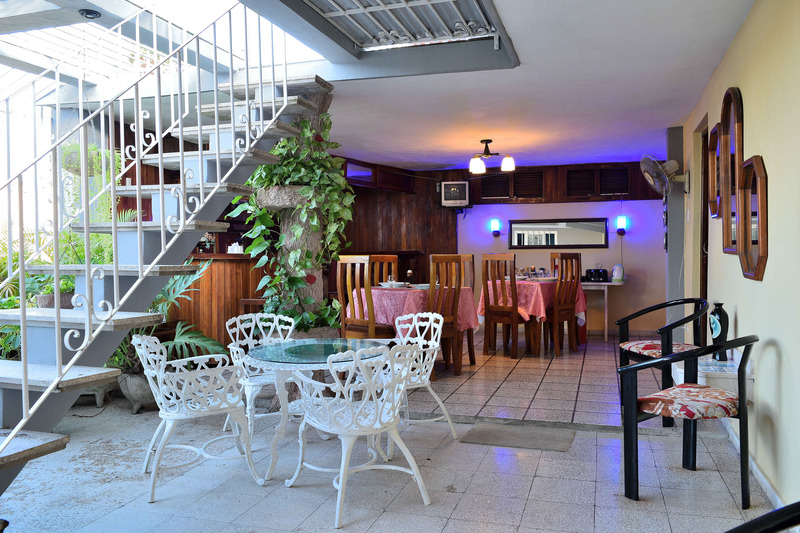 Next, to take a rest, read, have breakfast or dinner if desired, is a wide terrace with ornamental plants, tables, chairs, rocking chairs, bar, TV set, telephone and freezer. 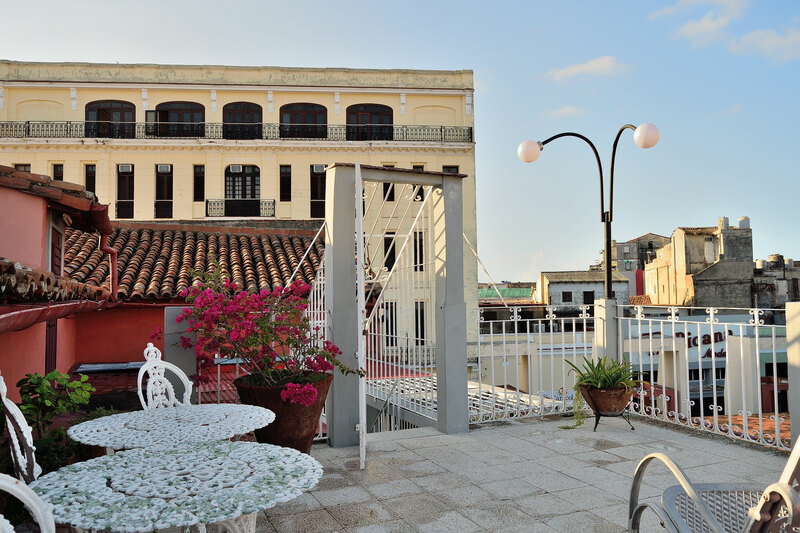 On the uper level an open-air terrace with beach chairs to take the sun and to enjoy a beautiful city view with its red tiled colonial roofs. 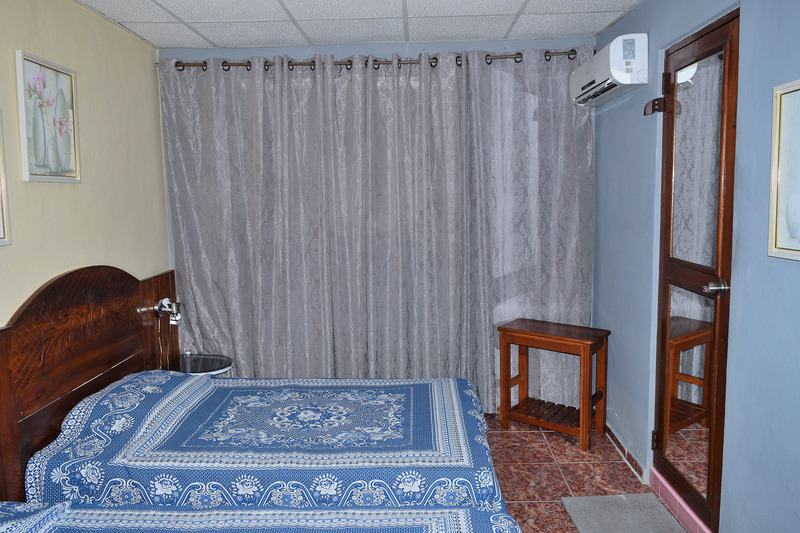 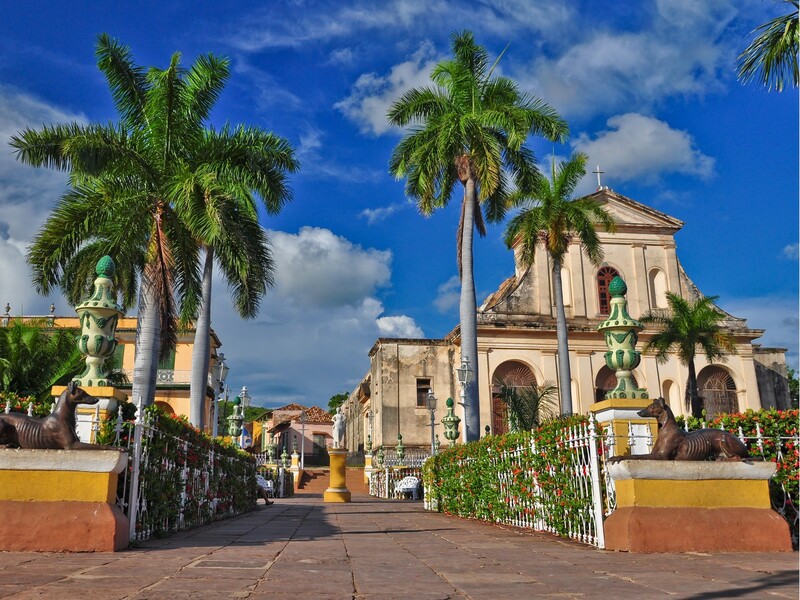 It is located downtown, in front of the Gran Hotel, Boulevar, La Soledad church, Central Park Ignacio Agramonte, La Catedral church, 3 km from the Viazul bus station.